Traveling to London can be one of the most memorable experiences of your life. It’s one of the prettiest and most impressive cities on the planet, and it’s absolutely packed with noteworthy history and architecture. In fact, there’s so much to see that sightseeing ultimately dominates a lot of tourists’ experiences. There’s Big Ben, the Tower Bridge, the Houses of Parliament, and even sightseeing bus tours that help you to see as much as you can in a brief period of time. 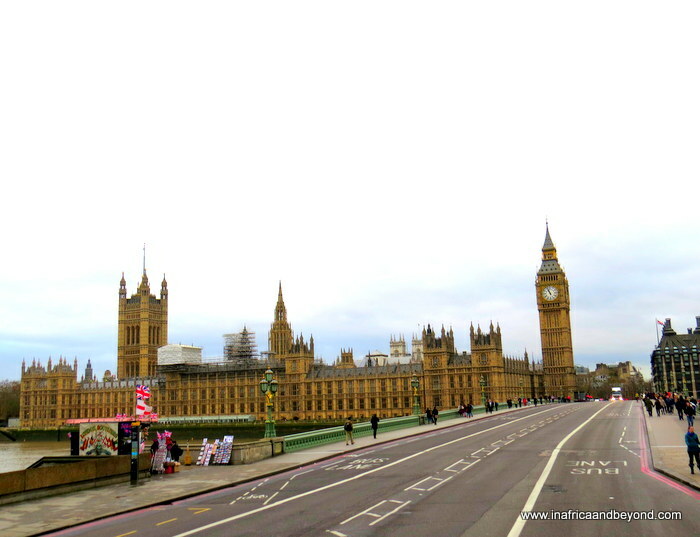 While sightseeing should be a priority, however, there’s a lot you can do in London also. So here we wanted to focus on activities rather than just sights, and supply a few more things that can make a trip to London completely unforgettable. This is verging on sightseeing given that Westminster Abbey is high on a lot of lists of the best things to see in London. However, we’re suggesting you actually take the time to walk into the historic abbey and take the tour. The exterior, while beautiful, is not so very different from a lot of old abbeys, churches, and cathedrals in the world. Inside, however, are wonders. 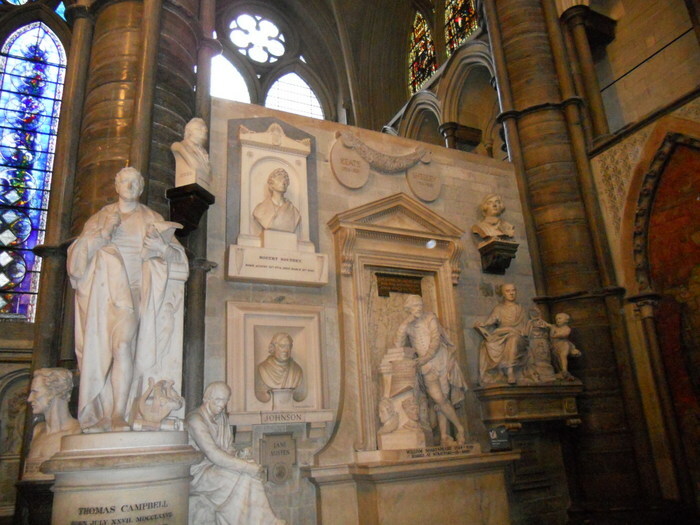 Westminster Abbey is a stunning place, and a tour reveals that it is also the resting place of some of the most famous figures in European history: Isaac Newton, Charles Darwin, Geoffrey Chaucer, and Queen Elizabeth I, to name a few! The tour is worth your time and then some. The Olympic Park (leftover from the 2012 Summer Olympics in London) might fall under the heading of sightseeing for some, but really it’s a sprawling complex that’s fun to walk through, or even ride a bicycle through. 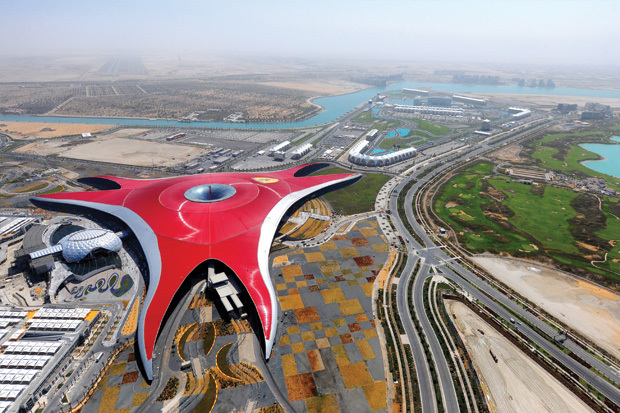 There are numerous tours you can take (one of which is even a boat ride by the park) as you interact with the various stadiums, venues, and even artistic displays that were erected for the world’s biggest sporting event. It’s a surprisingly fun place to explore, and naturally one of the newer features of the city. Seeing a Premier League football match anywhere in England is a treat, but London has truly become the hub of the league (though Manchester might have a quarrel with that statement). 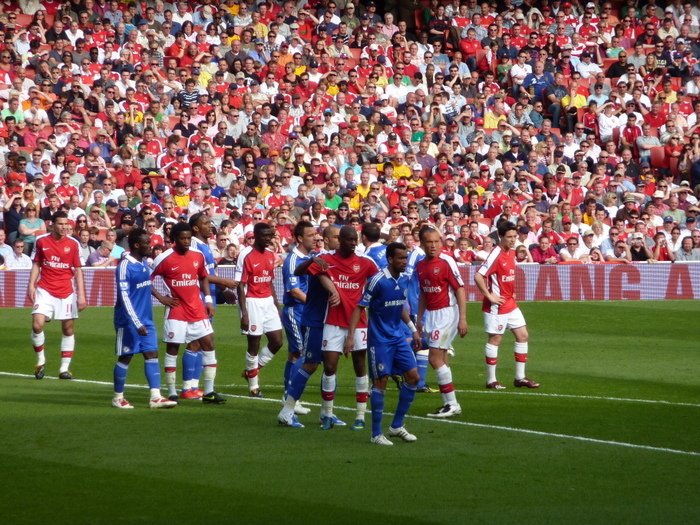 Preseason assessments of the league for 2017-18 listed Chelsea and Arsenal – both London-based clubs – among the favorites, which is hardly a surprise these days. Tottenham Hotspur has also become a strong, consistent club, and will be moving into a gorgeous new London stadium just next season. Seeing any of these clubs live can be one of your best experiences in London. The football is terrific, and the fans make it memorable. London is home to a few magnificent shopping districts, and if shopping is your thing you might want to check out a few of them. But the market is different. It’s more like a sprawling outdoor mall that doubles as an entertainment center. You might do anything from buying a sandwich to outfitting yourself with new clothes to starting up a dance. And it’s all contained within a beautiful little corner of the city. A stroll through Camden Market is one of the better cultural experiences you’ll have. 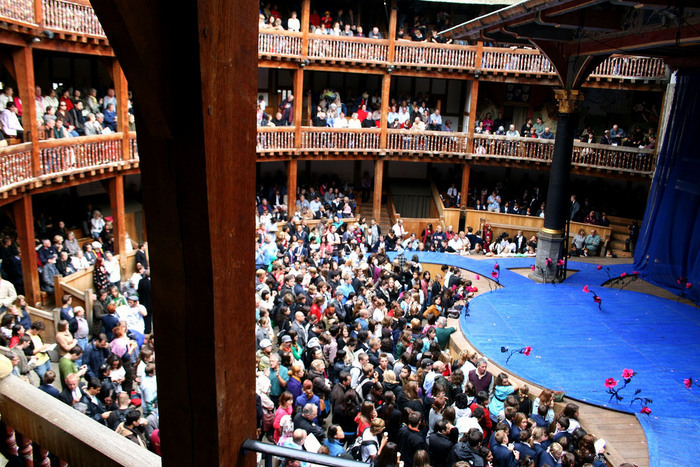 Whatever else it has become over time, London is still arguably the best theatre town in the world (with New York City being the only possible rival). It has an incredibly rich theatrical tradition, which has given rise to some truly extraordinary venues – some vintage, some modern, and all housing excellent performances. Rather than singling out a specific theatre, however, you’d be best served checking what’s playing and seeing a show that particularly appeals to you. As wonderful as the venues are, it’s the quality of the shows that’s the real draw in London. This is a guest post by William Fogel. Click here for Top 10 things to do in London . Find accommodation in London here.